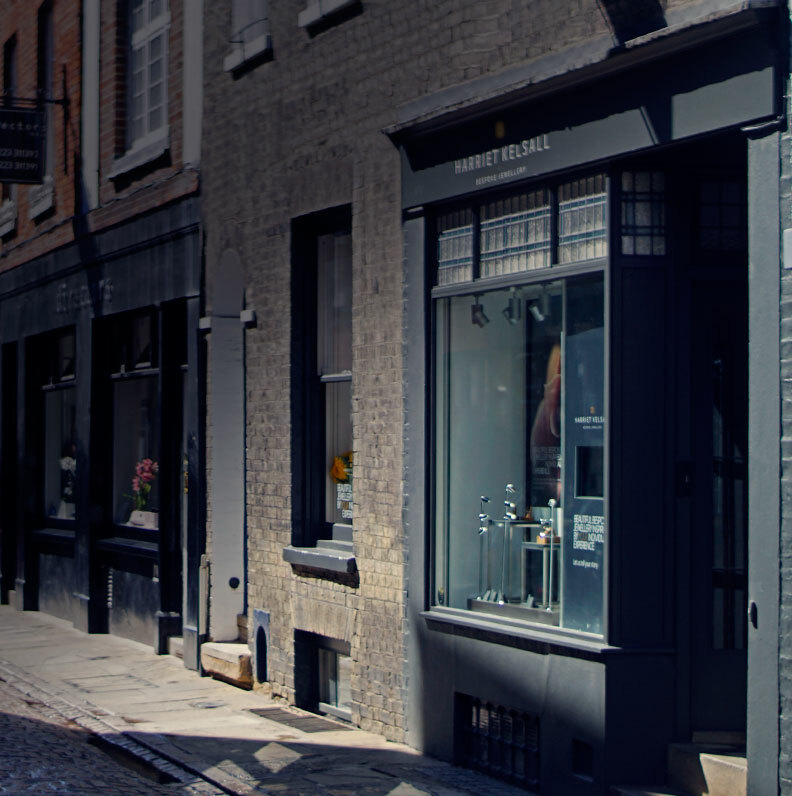 Bespoke consultations have never been easier wherever you are! We may be a long established business in a very traditional craft, but we combine it with the latest technologies which enables us to create commissions on an international scale. Our designers are equally comfortable designing with you over the internet as they are over the phone or in person. 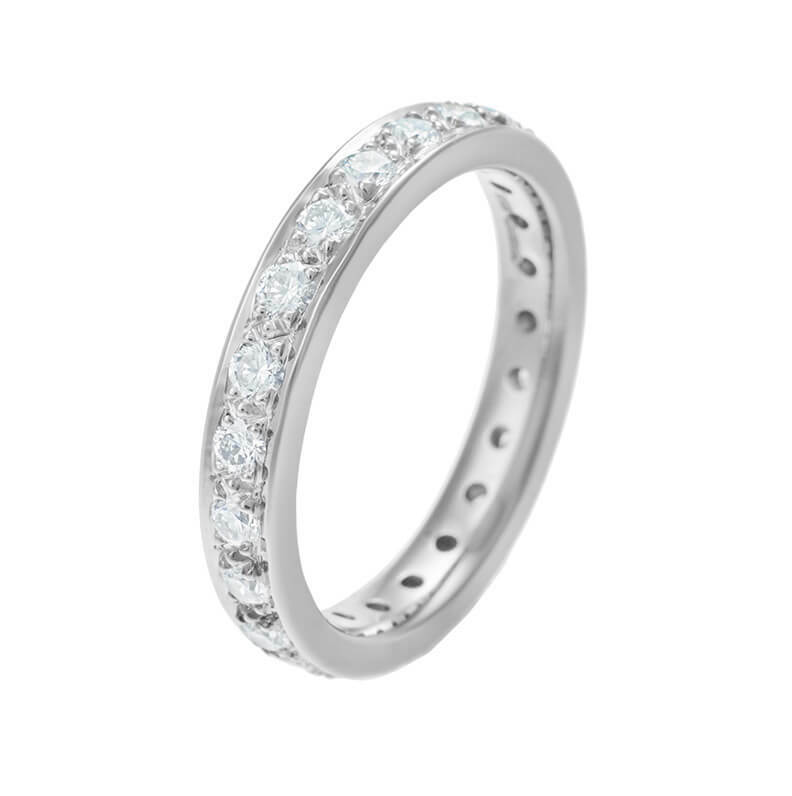 Our ‘all in one’ website, project management and resources IT system is one of the most sophisticated in the jewellery world, allowing for seamless transitions from the moment you first click on our site, to the minute you receive your bespoke eternity ring. However cutting edge our technology may be, the one thing we do know from experience, is that it’s good to talk. So if you can find the time to call in to arrange a phone or Skype consultation, it gives us an immediate connection with you, making it easier to match you with a designer and get clues as to how we might be able to best help. If you’ve put together an Inspiration Board beforehand, we’ve got a head start to happiness! 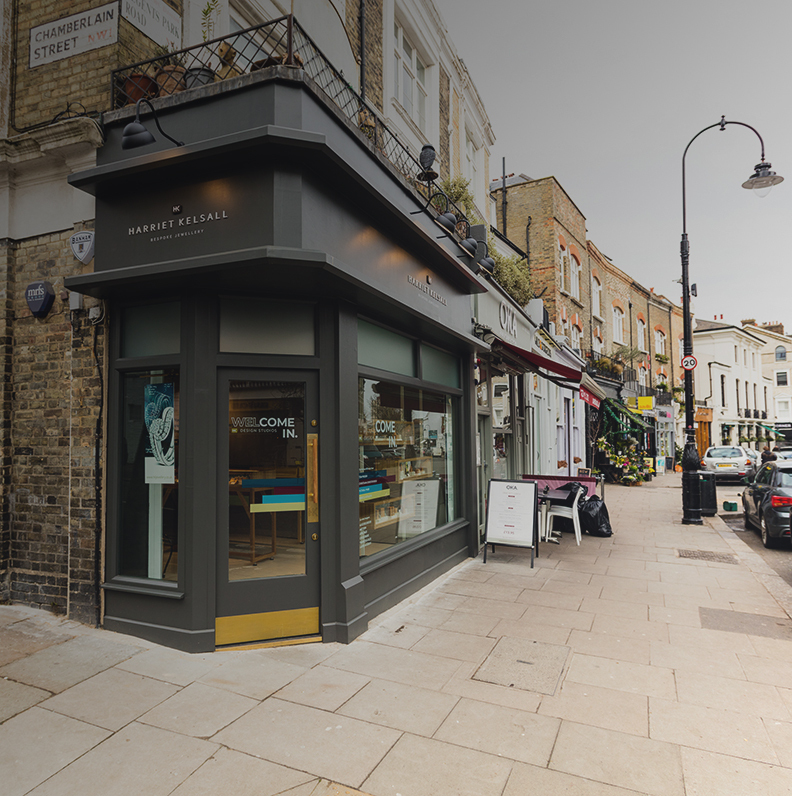 Finally, if we’re lucky enough to be able to welcome you to our award–winning Hertfordshire Jewellery Centre, our Cambridge Studio & Shop or our Primrose Hill Studio & Shop, you’ll be greeted with genuine warmth and excitement by designers and craftsmen who love what they do. 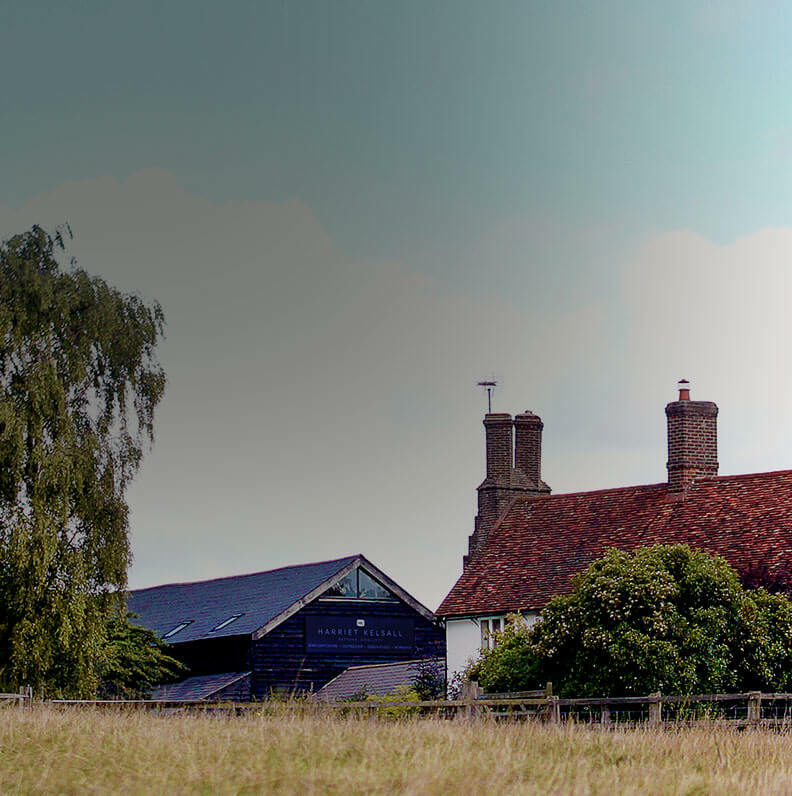 All of our locations are perfect for you to extend your visit – you could make a day or weekend visit, enjoying some fine local restaurants, taking in the sights or treating yourself to a night in one of our recommended hotels. Do please ask us for some insider tips and recommendations of where to stay or eat – we’d be happy to share our local knowledge.